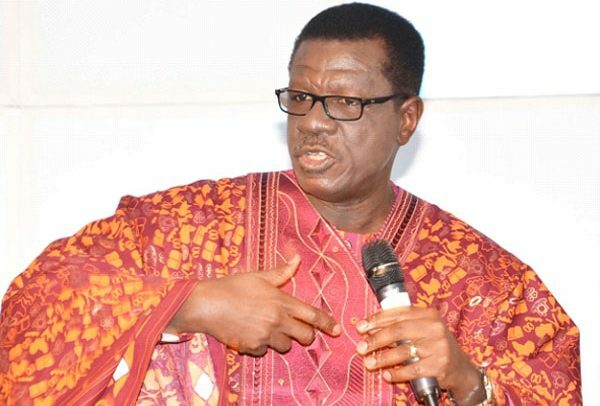 A team of private investigators who were commissioned by the Bank of Ghana (BoG) to investigate the cause of the insolvency of the defunct Capital Bank said it tried to meet Dr Mensa Otabil, former chairman of the bank, to question him on numerous occasions but was unsuccessful. former Chief Executive Officers (CEOs), Stephen Antwi-Asimeng and Prince Kofi Amoabeng, who was also a board director and the majority shareholder of defunct UT Bank. The team also met former CEO of Capital Bank, Rev. Fritzgerald Odonkor and former Chief Financial Officer (CFO), Emmanuel Nikoi. It also met the former and current heads of the Banking Supervision Department (BSD) of BoG, Raymond Amanfu and Osei-Gyasi respectively and their teams which worked on the defaulting banks. According to the investigators, Capital Bank Limited was managed by its owner CEO, William Ato Essien with complete disregard for both internal rules and banking regulations. Mr Essien was said to be significantly responsible for credit extension in his institution. He reportedly breached related party transaction limits consistently by extending credit and fictitious placements to related and connected companies. They said the actions of Mr Ato Essien were said to have contributed to the poor credit risk management and misclassification of loans, which ultimately led to poor liquidity from the bank’s loan portfolio, adding that the board of the bank essentially rubber-stamped and sanctioned his activities. The investigators disclosed that Mr Ato Essien used depositors’ funds totaling GH¢80 million, among others, to invest in a lot of businesses.